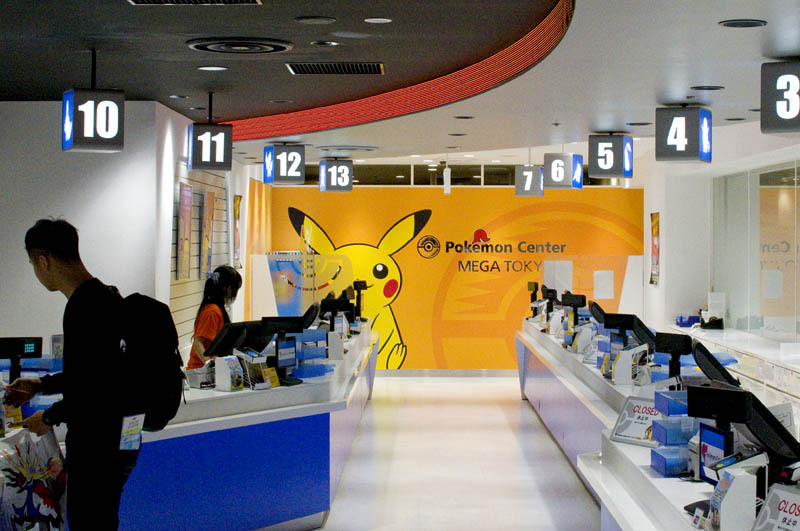 Open since the end of 2014, this mega-shop offers the biggest selection of Pokemon goods in Japan, including lots of limited-edition items. 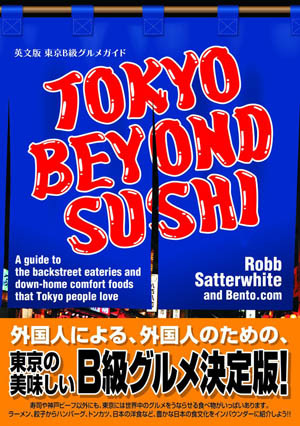 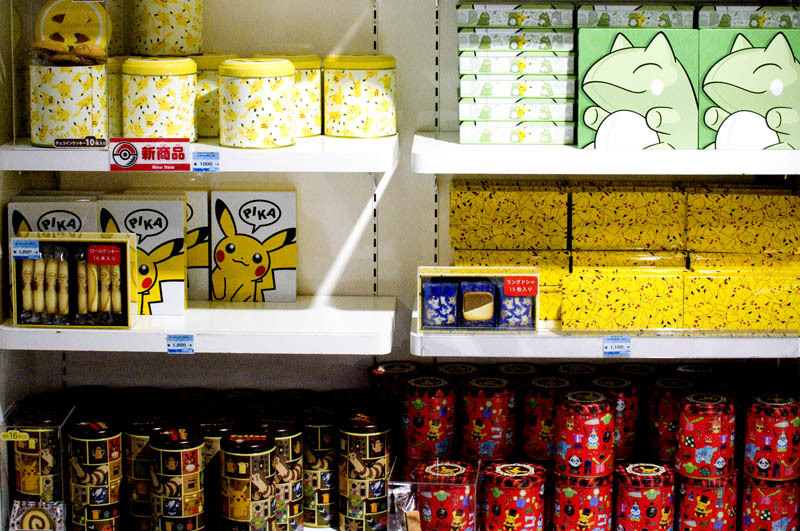 You'll find everything from Pokemon-themed ramen, curry and candies to tableware, slippers and stationery. 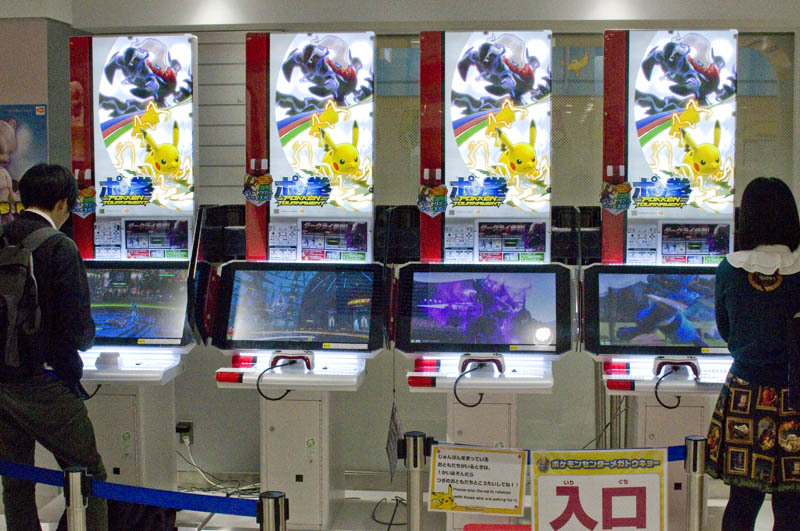 There are also a few arcade games at the front of the store. 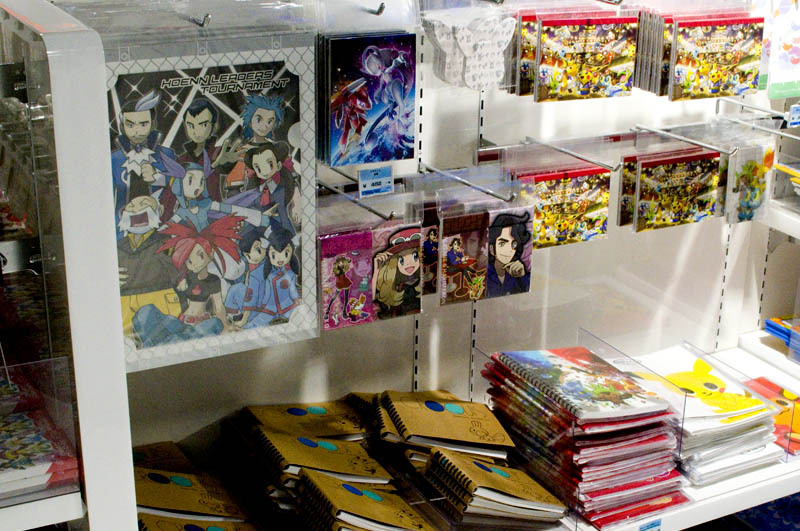 The store's aisles are wide, and it feels spacious in spite of the crowds. 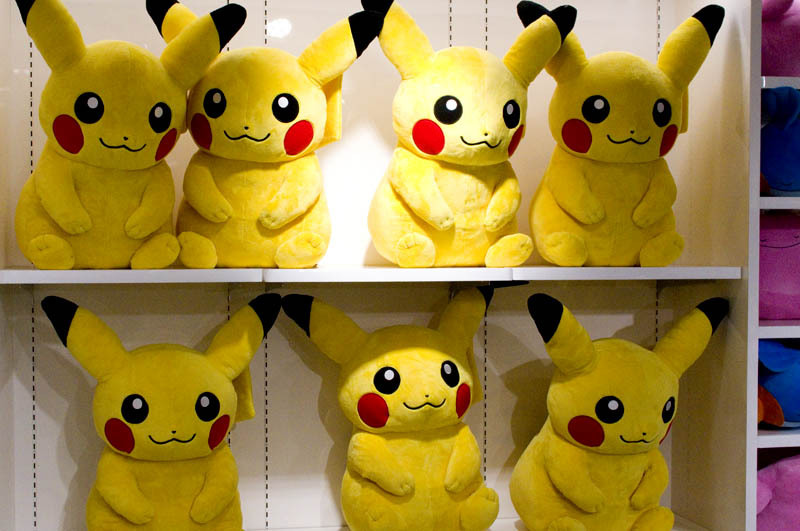 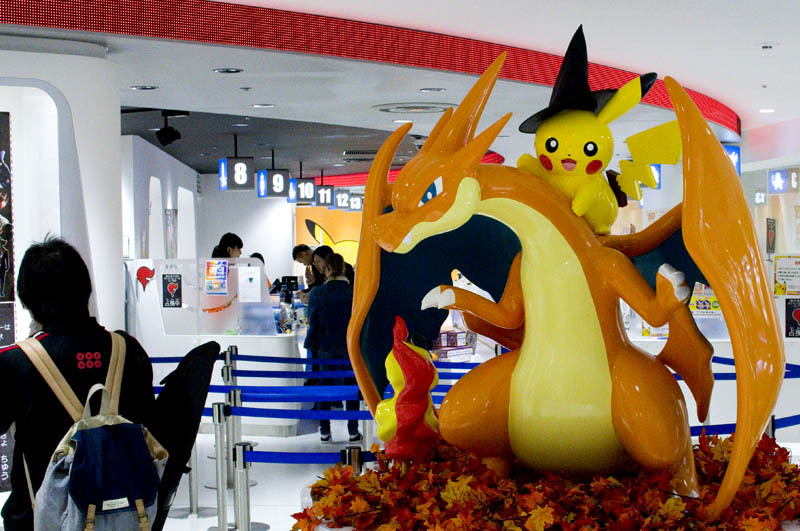 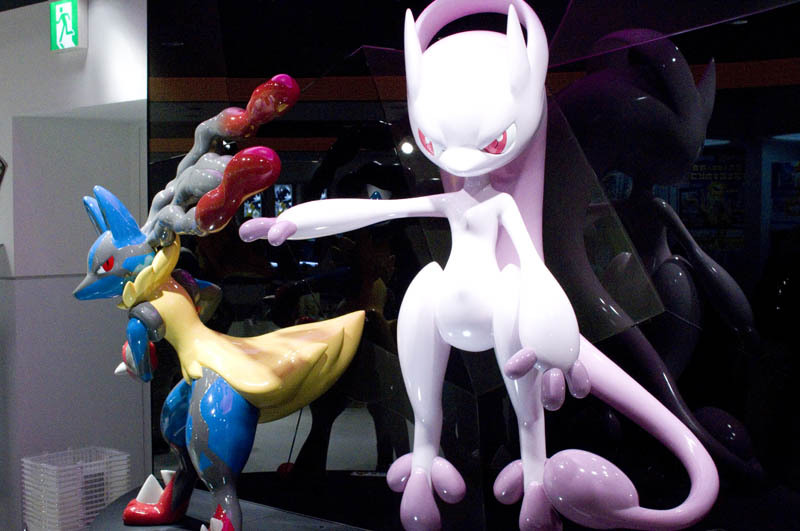 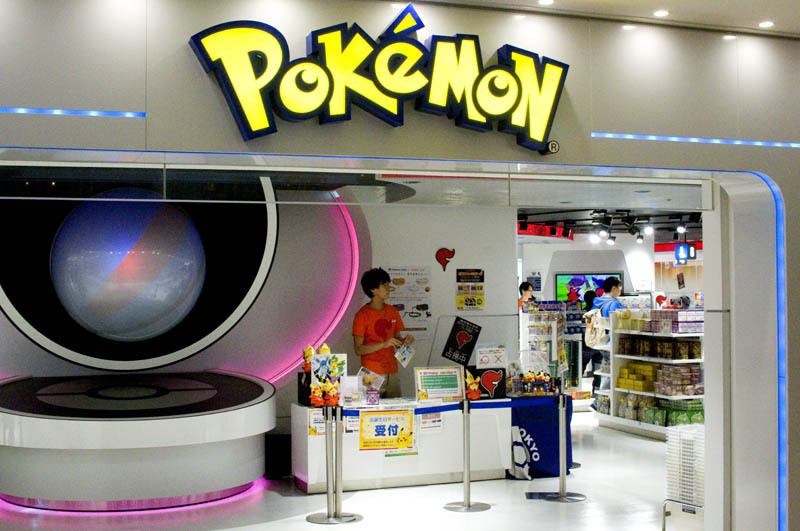 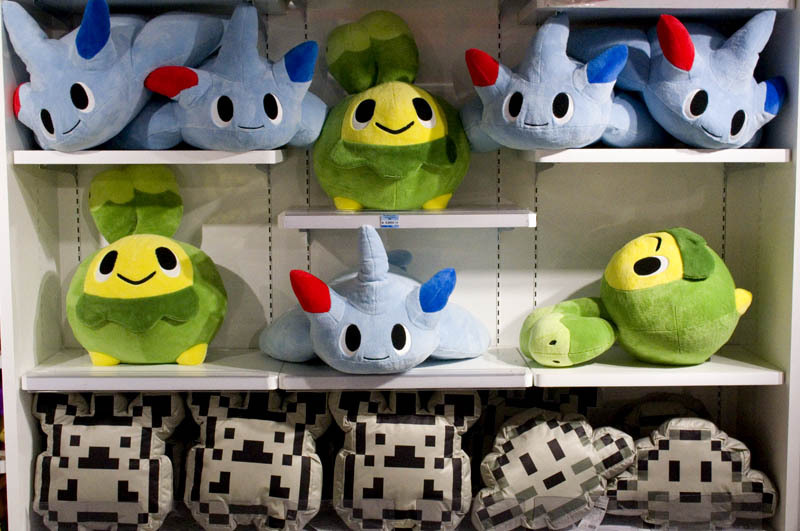 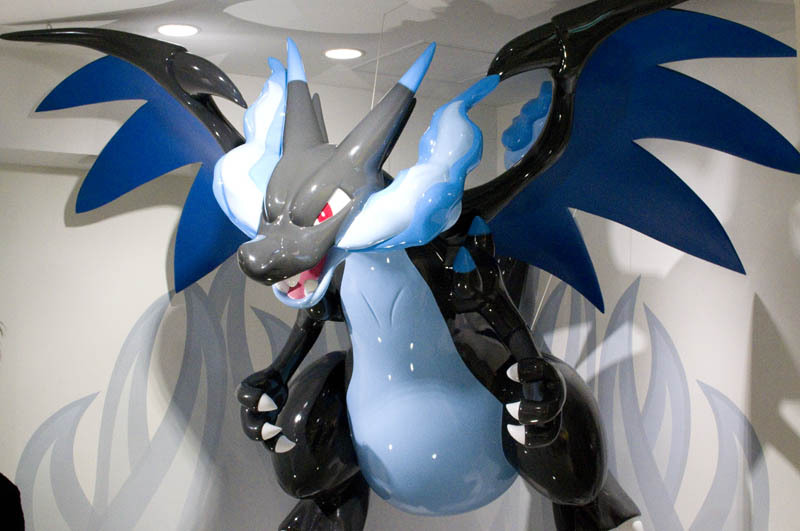 The Pokemon shop is located inside the Sunshine City Alpa shopping complex, along with the Namja Gyoza Stadium food theme park.